I have become obsessed with all things super hero lately. Since I first saw the trailer for the new Wonder Woman movie I’ve been SO PUMPED. My trainer, who I look up to more than I can explain, is also a massive Wonder Woman fan and it’s been an infectious influence on me. 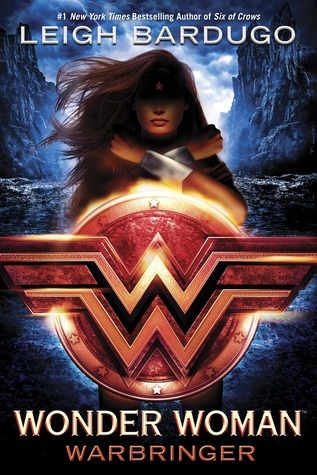 I aim to feel like my own brand of Wonder Woman in 2017 and as such, am waiting like an impatient puppy for this book! (And the movie).